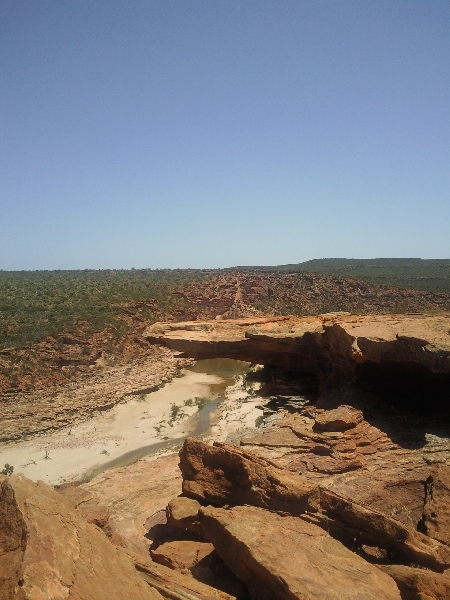 Kalbarri is a town in Western Australia with a beautiful coastlines and some challenging hiking trails. There are many touristic sights spread over the coast from the particular coastal cliffs and viewpoints to amazing rock sculptures like Mushroom Rock. Mushroom Rock is a rock sculpture eroded by the forces or time in the shape of a mushroom. 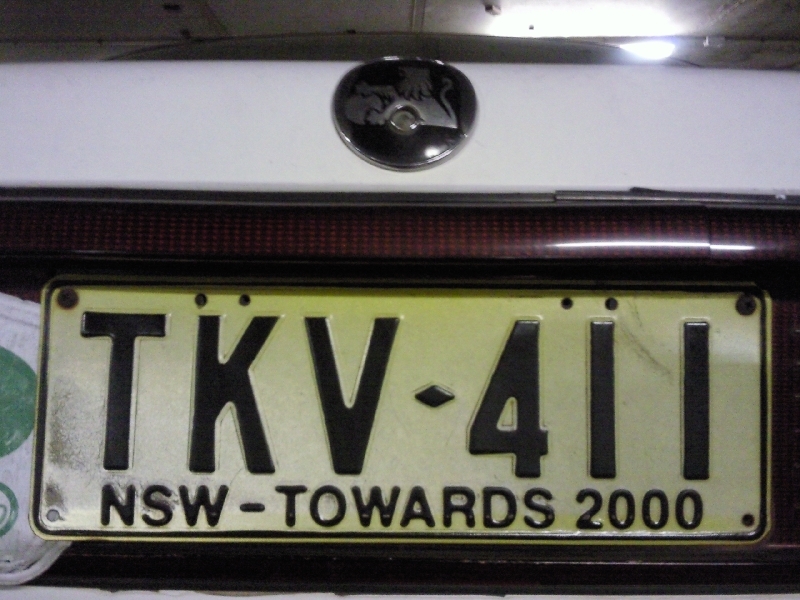 Finding all the different license plates of the different states had become my own little obsession during my trip through Australia and crossing a state border was never so exciting! 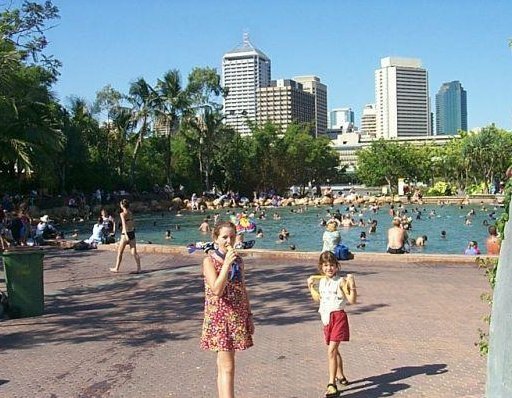 I have been three months in Australia but it took me less than two weeks to fall in love with this amazing country. I visited both Sydney and Melbourne which are both incredible cities and well worth the visit!